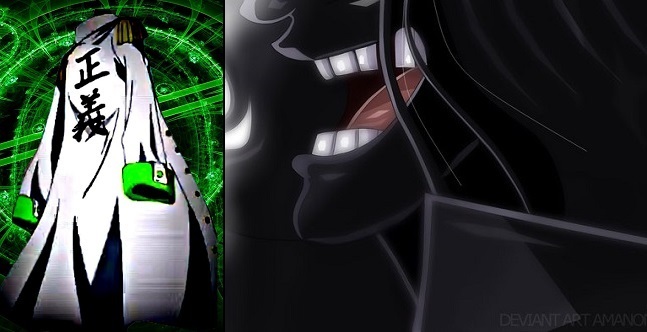 Home Anime New Admiral Green Bull Ryokugyu Finally Appears! New Admiral Green Bull Ryokugyu Finally Appears! 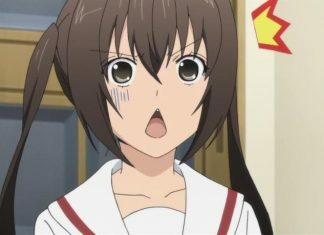 Ryokugyu is the alias of an admiral in the Marines. His real name is currently unknown. 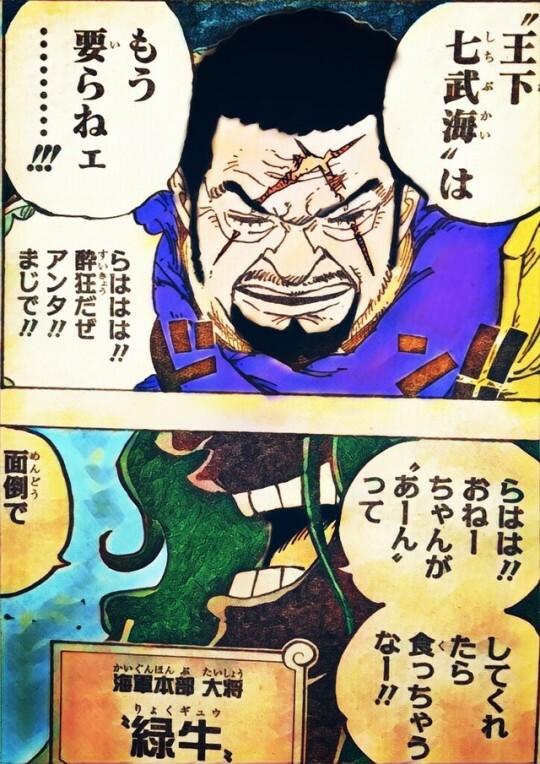 Ryokugyu makes his first real appearance, though not fully shown, in chapter 905. He had a friendly conversation with Fujitora concerning Vegapunk despite receiving orders from Sakazuki to make Fujitora leave. Ryokugyu is a extremely laid-back and lazy individual who takes everything with a casual attitude. He did not want to make the effort of following Sakazuki’s orders to apprehend Fujitora, and even views eating to be too much work. He appears to enjoy beautiful women, as he talked about having one to feed him. Like many other people, he has a unique laugh: “Rahahahaha”. 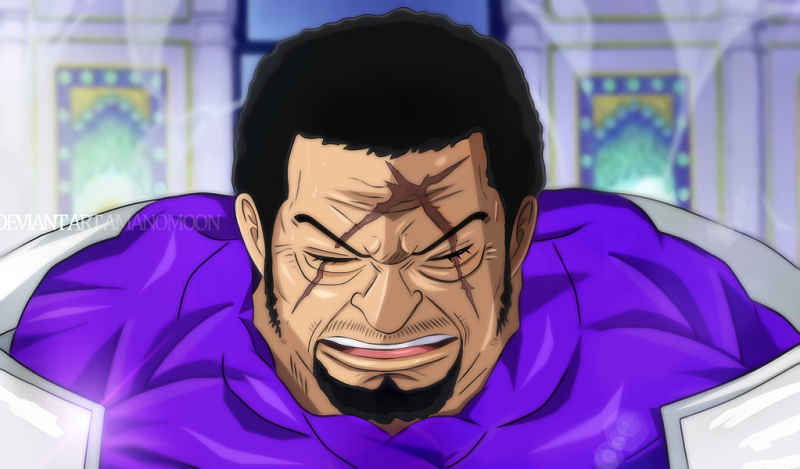 Not much is known about his abilities anyway he was stated by Doflamingo to be “true beast” in terms of power. Ryokugyu has claimed to not have eaten in three years, a feat considered impossible for any human to do, and he is still capable of moving around. Some have speculated that Ryokugyuu may have Nature/Plant devil fruit. This allows him to do photosynthesis and this is also the reason why he can fast for so long. This would match perfectly with his nick name Green Bull.